Honor the pace of your own journey of healing from grief or loss. We will experience a supportive 60 minute gentle slow flow and yin restorative practice focused on self care and healing. The practice will be followed by journaling and meditation. 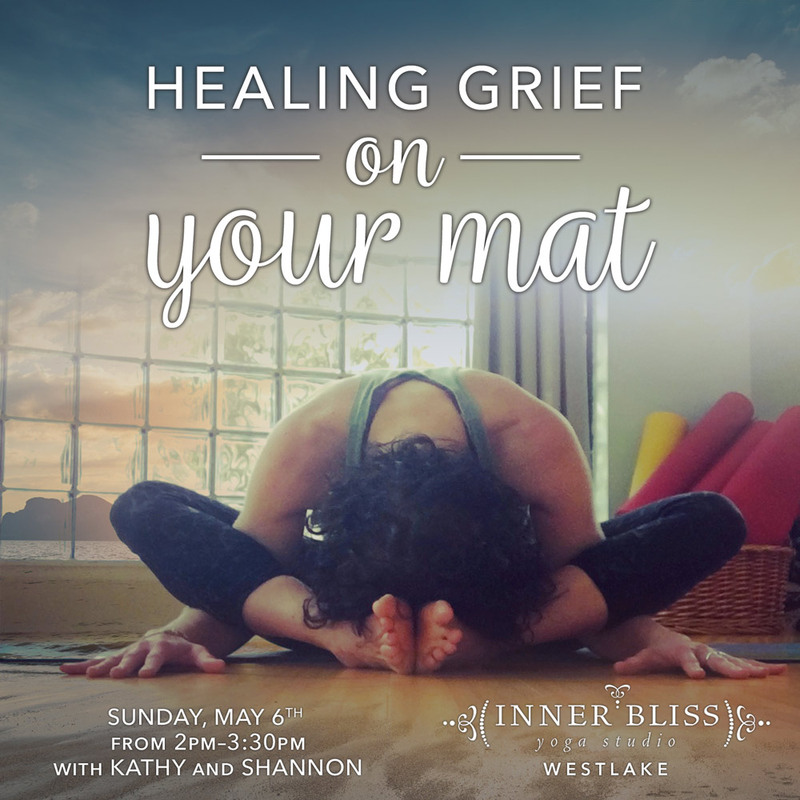 If you are experiencing loss of a loved one, pet, home, health or are experiencing the end of a career, marriage or relationship yoga can help to heal and restore your sense of wholeness and hope.